Annie’s put fifteen years into safe, slightly obsessive Duncan, and now she’d like her money back, please. It’s time to move on. But she lives in Gooleness, the north’s answer to a question nobody asked. Is she really going to find real, proper, feel-it-deep-down-in-your-boots love on a damp and windy sea-front? Or perhaps she should follow her heart and pursue Tucker, the reclusive American rock star, who keeps emailing her his smart advice. 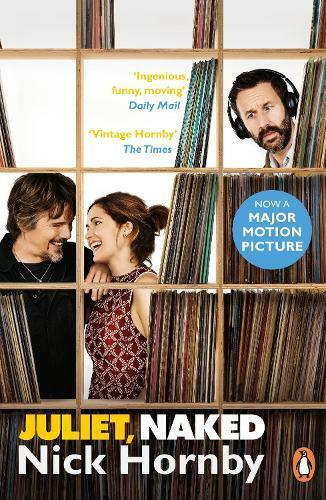 Hilarious and tender, Juliet, Naked will move you in ways both profound and surprising. It is Nick Hornby at his brilliant best.